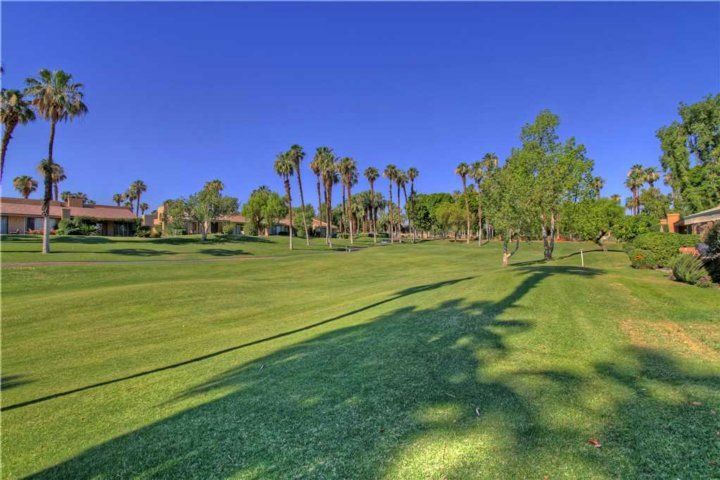 From your private patio, enjoy watching the golfers as they play through on the 16th fairway of the Championship Course. 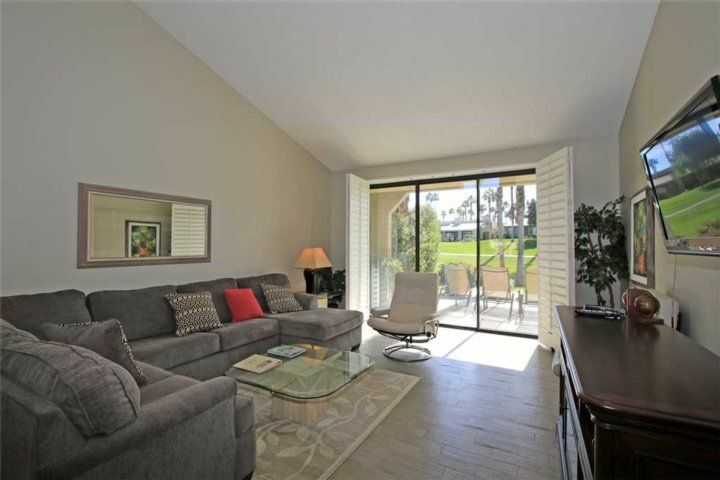 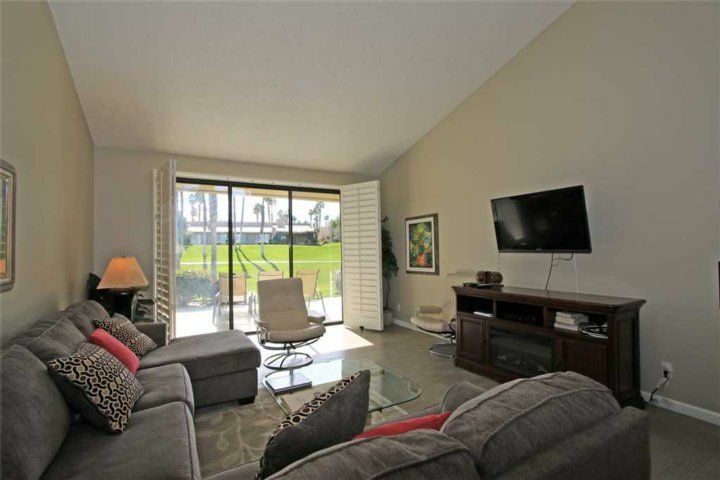 This condominium has a spacious floor plan that offers flat screen TVs with DVD in the living room and a flat screen in both the master and guest bedrooms. 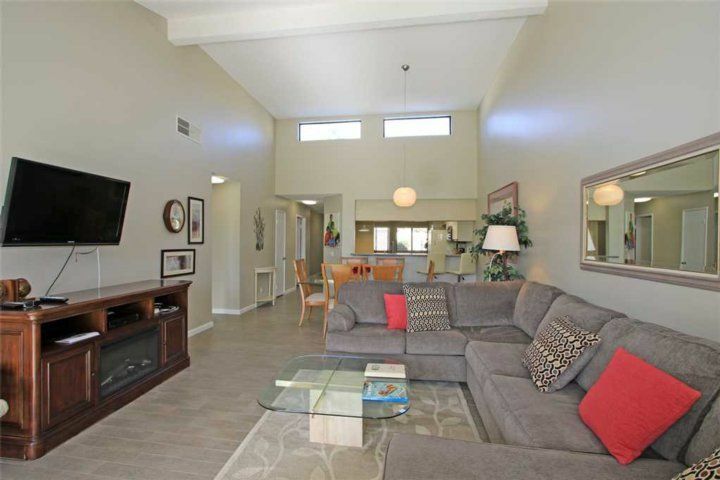 The open family room has a TV as well as a pull out sleeper sofa. 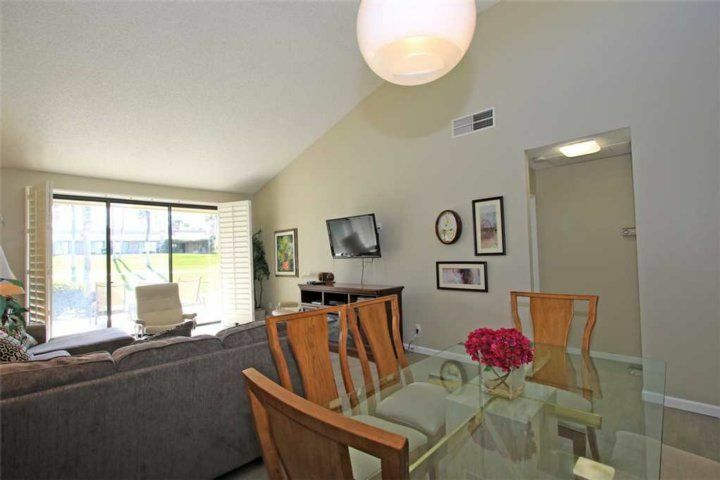 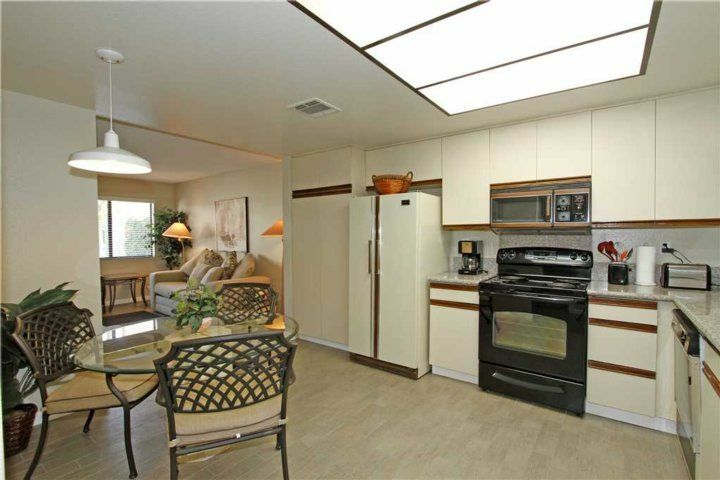 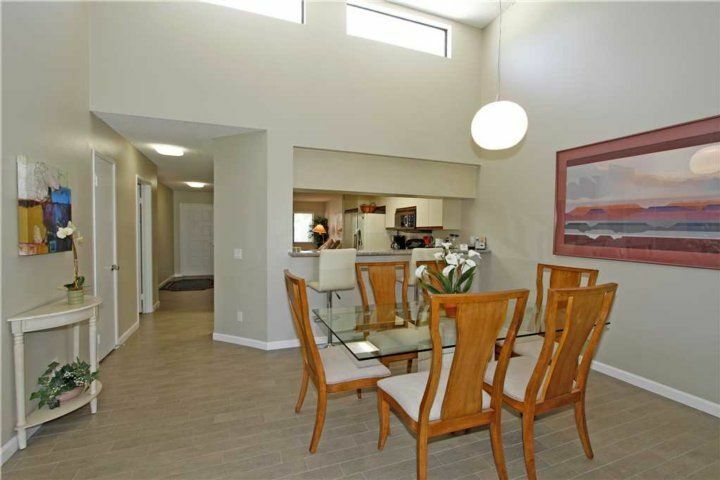 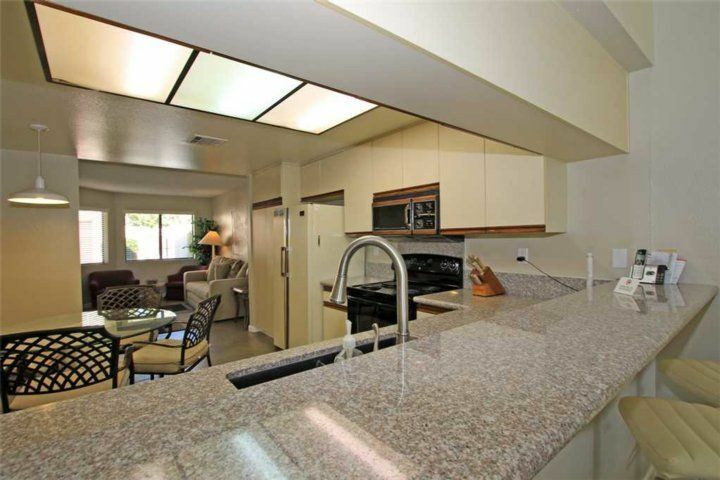 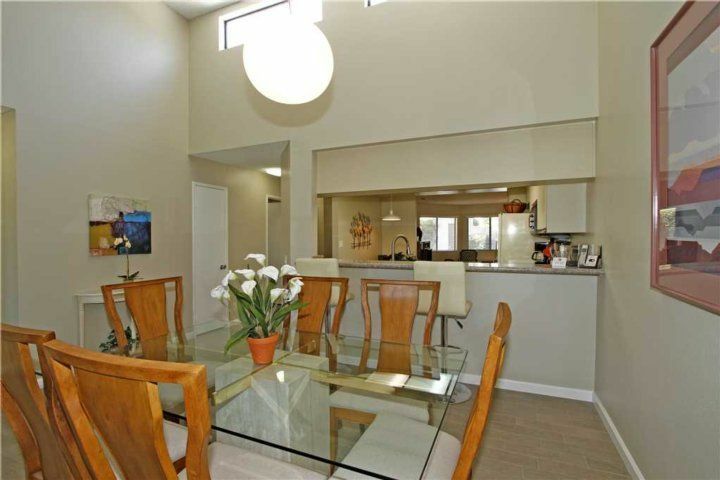 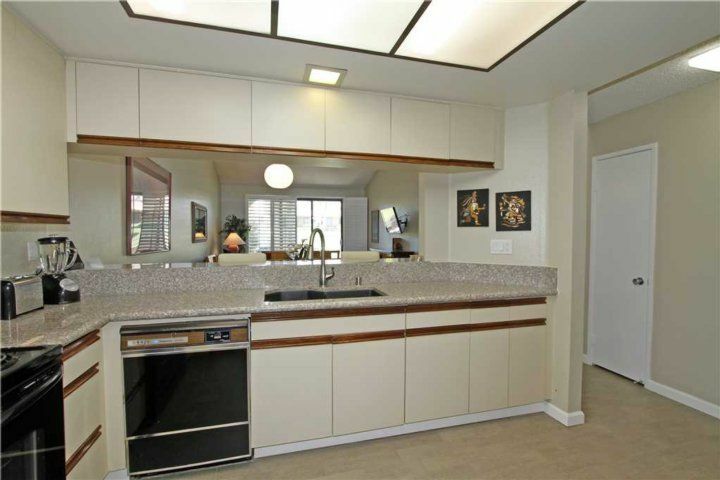 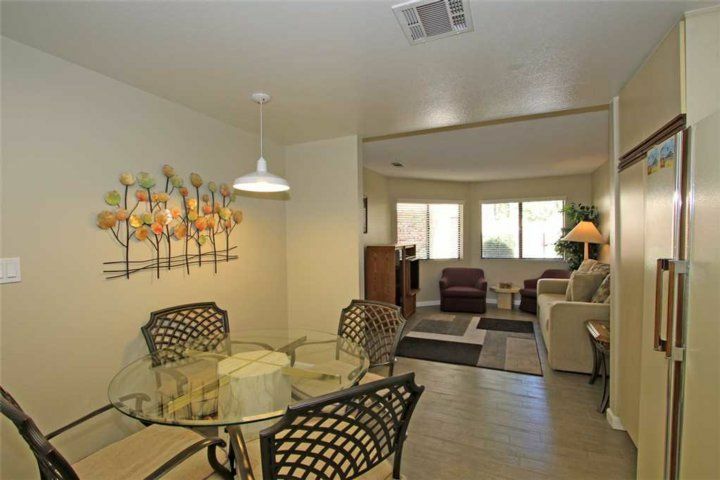 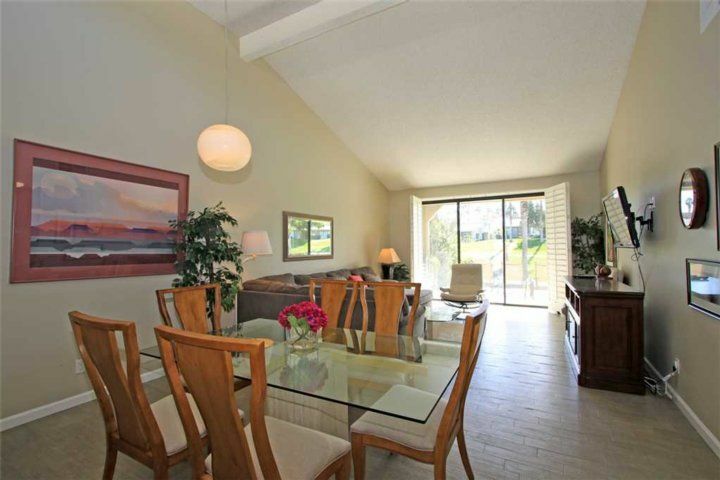 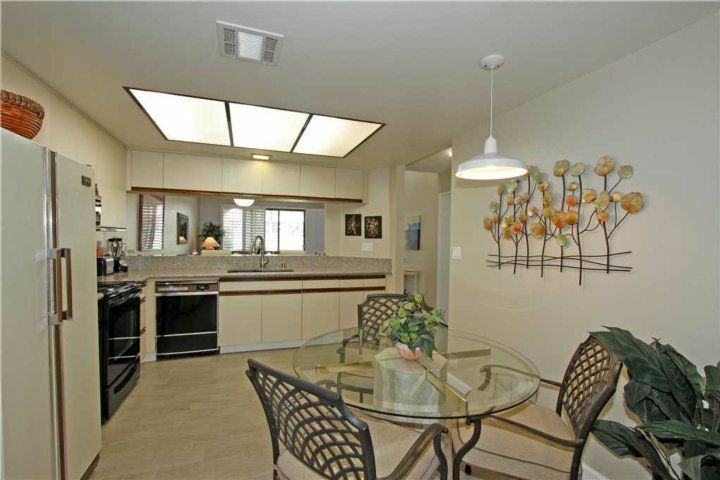 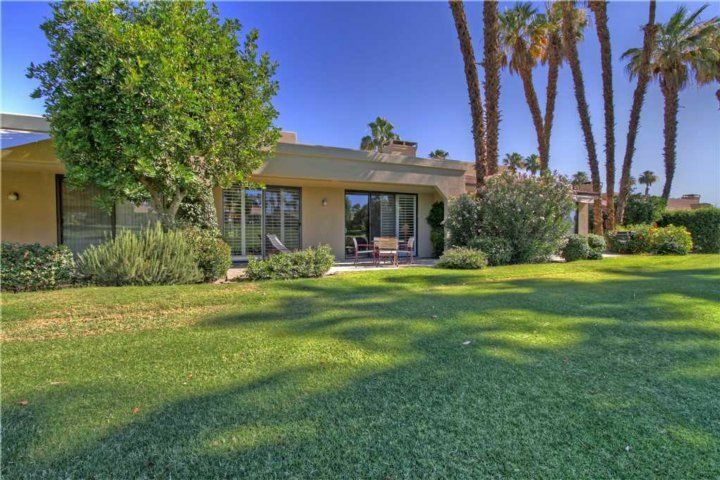 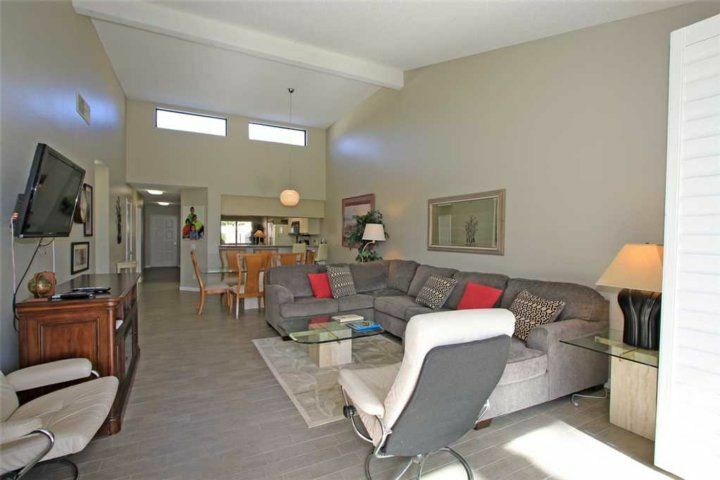 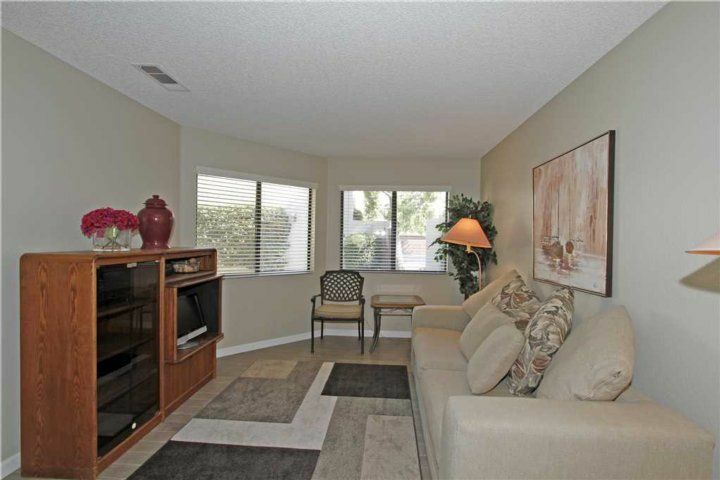 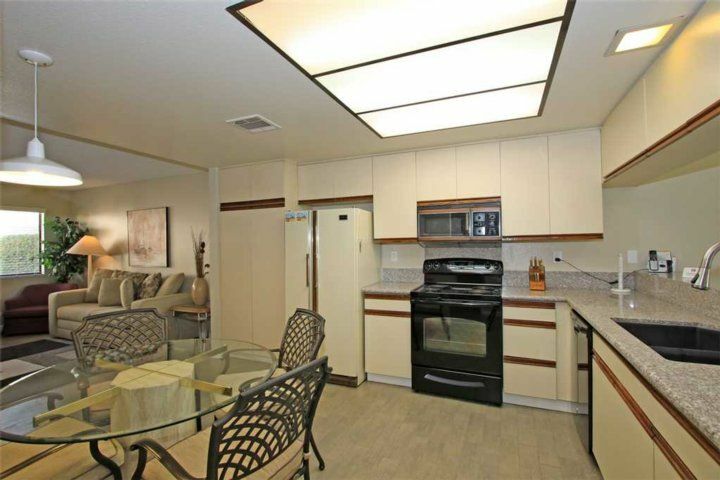 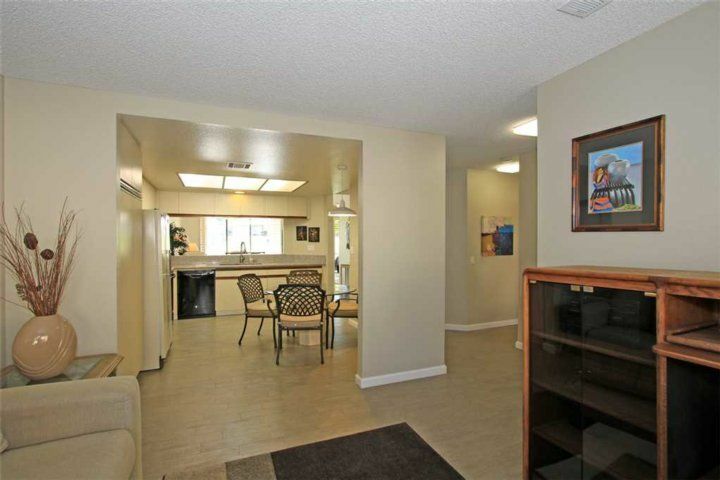 High vaulted ceilings, eat-in kitchen and gas BBQ are other amenities you will also enjoy. 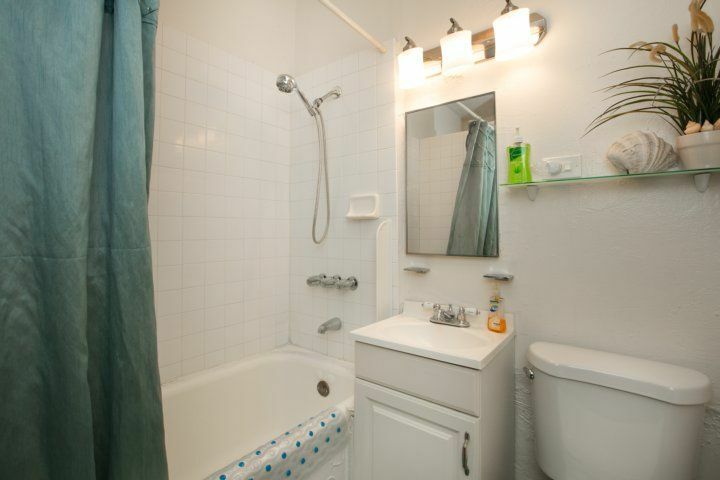 Wireless internet access included. 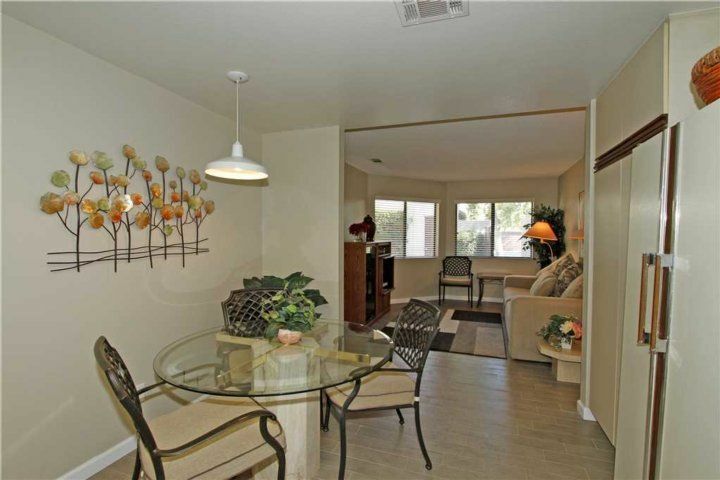 The sparkling community pool and spa are within easy walking distance.